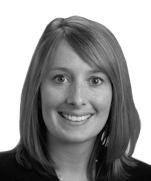 Kelli Wikoff is member of Dentons' Tax practice. She practices primarily in the areas of taxation of mergers and acquisitions, limited liability companies and S corporations and exempt organizations. Kelli also represents entities and individuals in a variety of federal and state tax controversies. Kelli actively participates in the firm’s pro bono program and has assisted a variety of nonprofit organizations in obtaining federal and state tax exemptions. 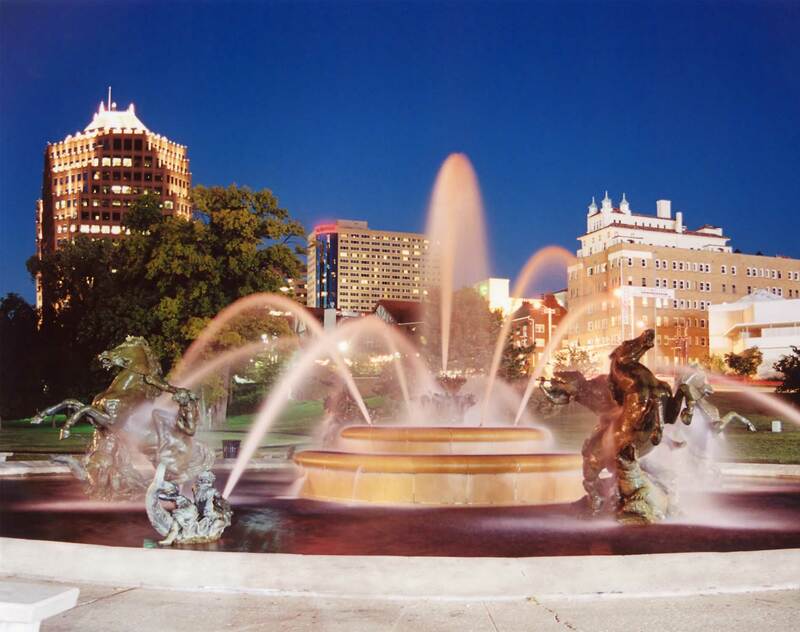 Kelli has worked as a tax consultant at Deloitte and Touche LLP in Kansas City.